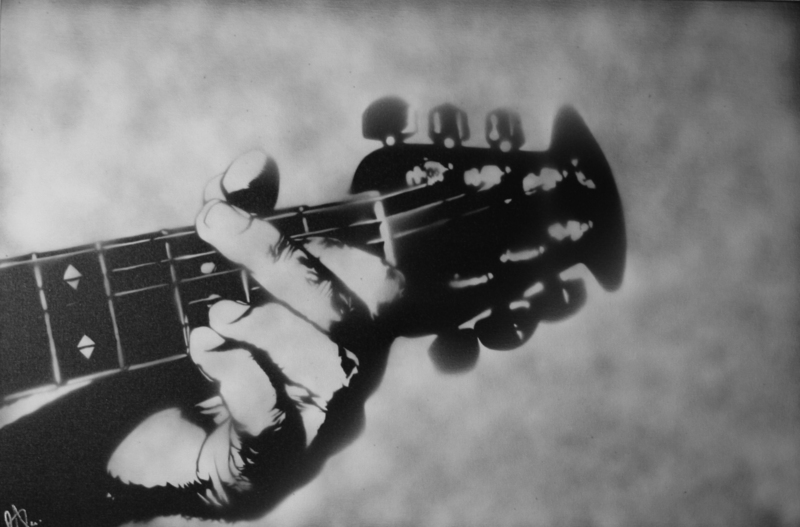 16 artworks of mine that are now available as limited / numbered / signed prints. If you didnt want to buy an original, here is a way to have a great piece for a fraction of the cost. All are signed / numbered / limited and ready to be framed! Just click on the one(s) you want! Enjoy! 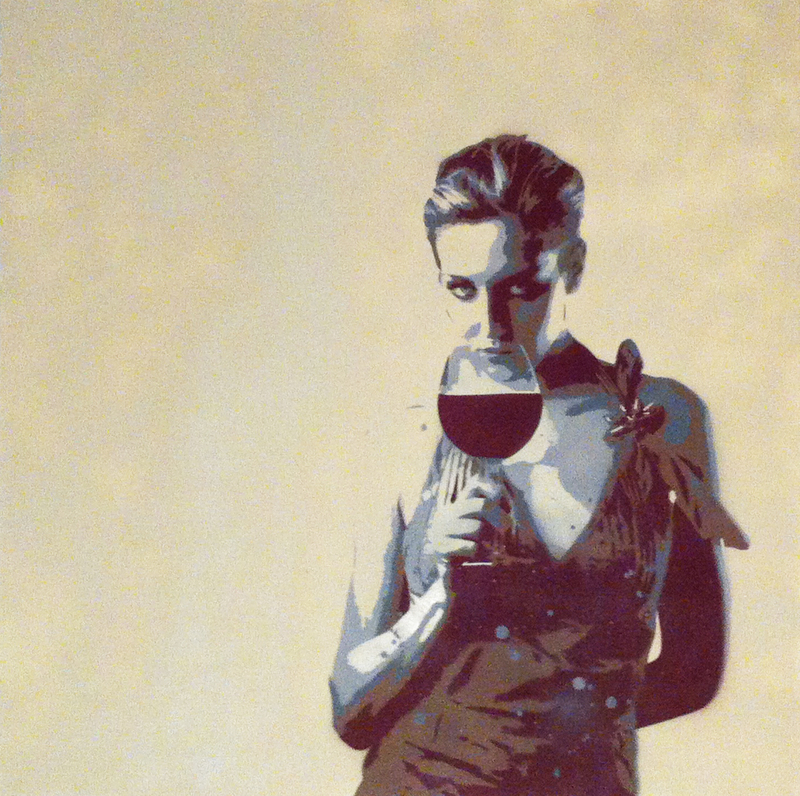 “Wine” – Spray Paint on Canvas by Me….